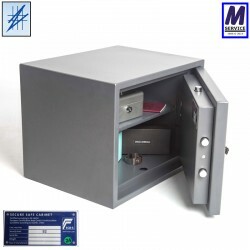 Invictus size 2 safe with a key lock. £4,000 cash/£40,000 goods cover. 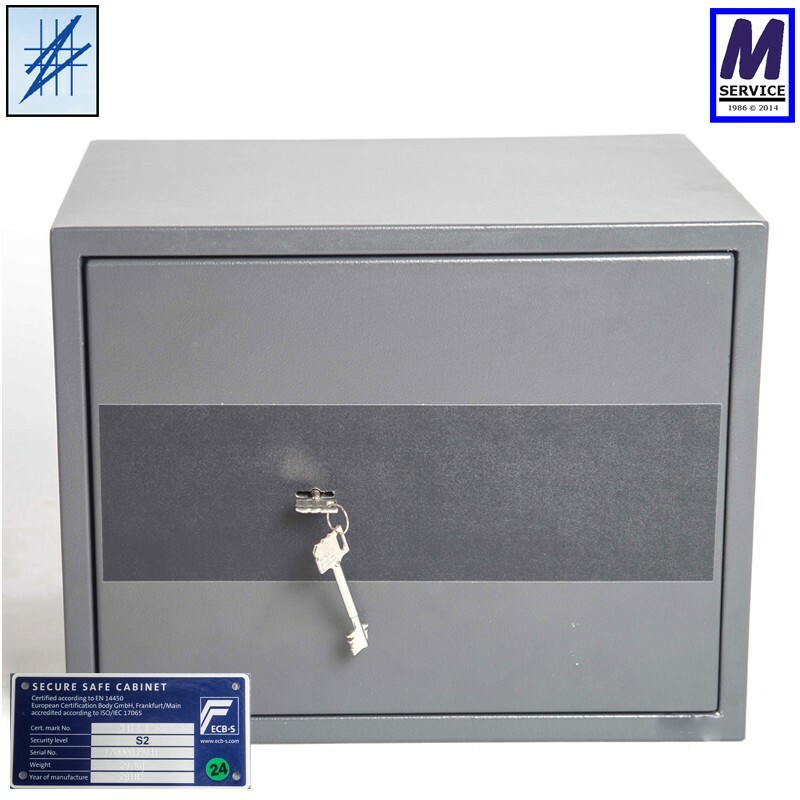 Locking: Fitted with high security double bitted VdS class 1 key lock.